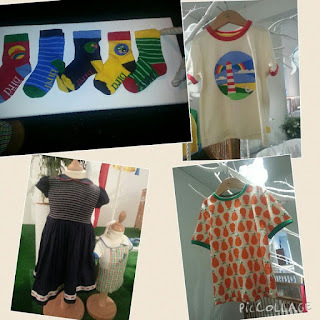 Mum of Five Staying Sane: Full preview pictures of the NEW Mothercare Little Bird by Jools Oliver Spring Summer 2016 collection. 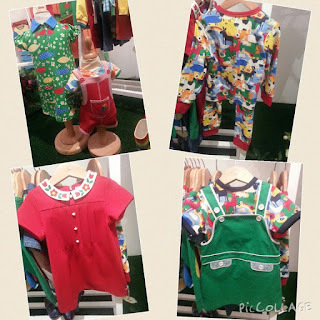 Full preview pictures of the NEW Mothercare Little Bird by Jools Oliver Spring Summer 2016 collection. Today I went into London to preview the Mothercare Spring Summer 2016 range. Included in the range was the new Little Bird by Jools Oliver collection. 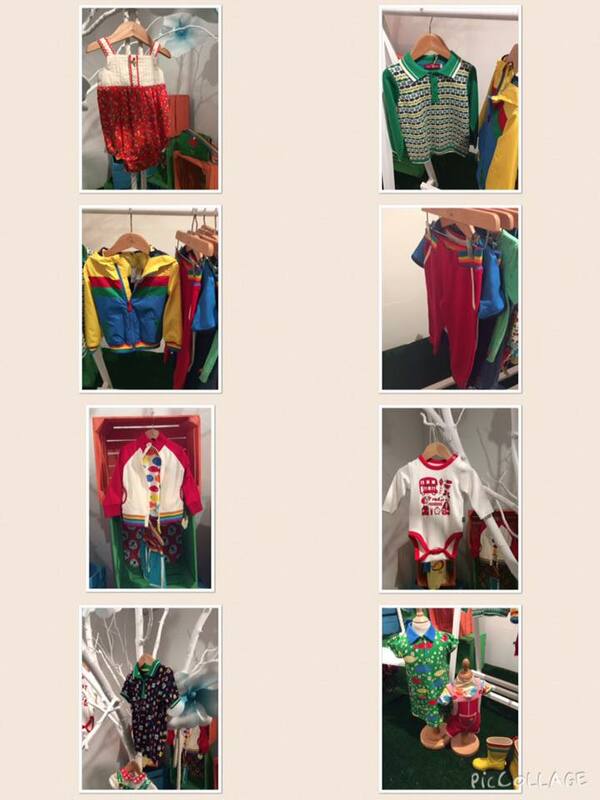 I have included pictures below of every Little Bird item that was on display today. 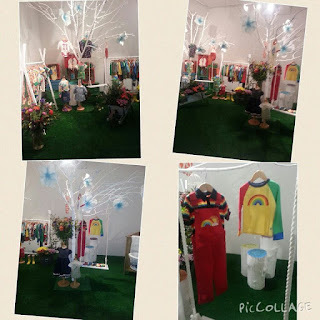 I hope you like what the Spring Summer 2016 collection has to offer. 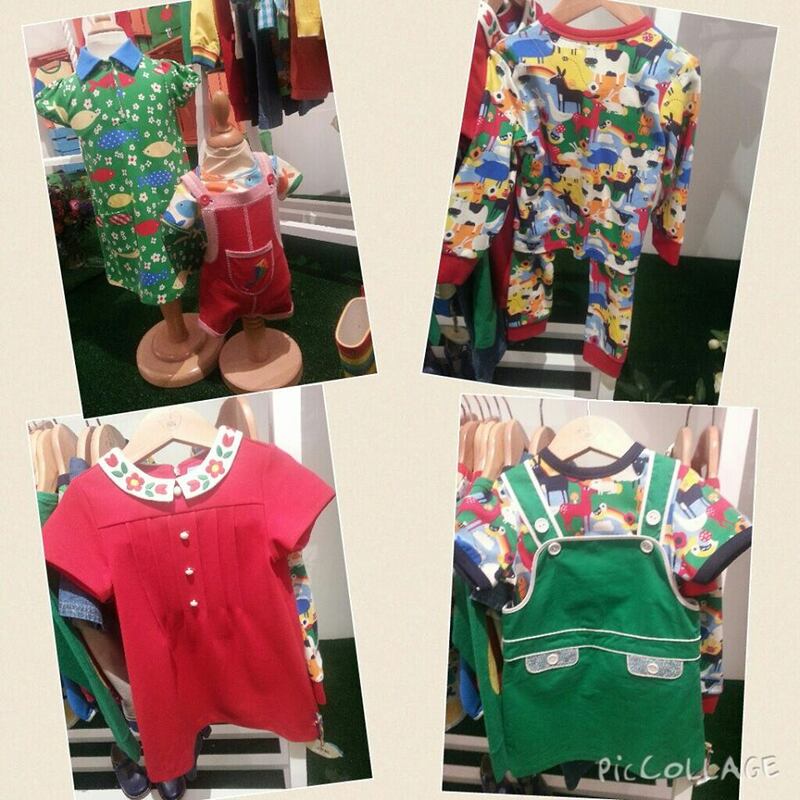 Lots of items feature a lovely fish print and the all over print on the pyjamas crosses over to the print on the top underneath the green pinafore dress as well as baby trousers featured in a different picture. The red dress has a lovely floral detail on the collar. A new set of socks to compliment the new range. 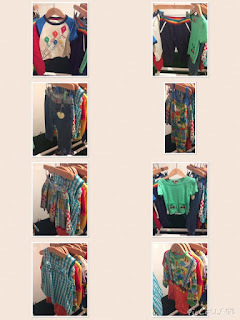 The lovely summery beach scene t-shirt plus girls dress and orange coloured pear top with green trim. 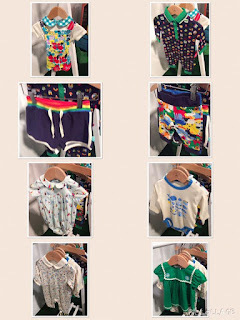 Lots of items from the baby range including the all over print trousers and lots of all in ones for the warmer Summer months. 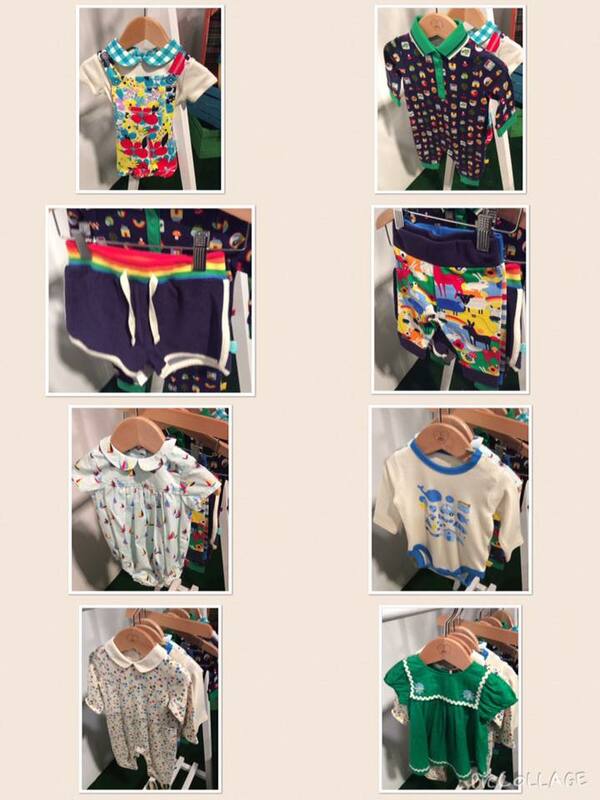 Lots of baby all in ones including striped and summer prints that features on the bigger children's pyjamas. 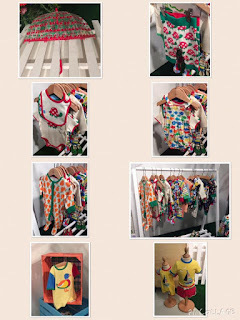 A new cherry print umbrella, very sweet little turtle print trousers which were part of a 2 set and you can also get matching vest and bibs. Fish print baby summer onesie, pear print baby grow, duck t-shirt and sailing boat t-shirt. 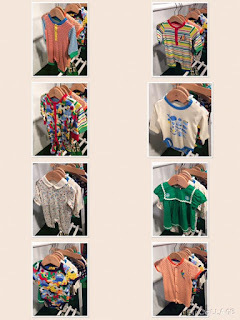 Kite print t-shirt, rainbow waisted jogging bottoms, jeans, summer print dress, patchwork skirt, green knit short sleeved top, girls gingham top and summer print top and shorts set. 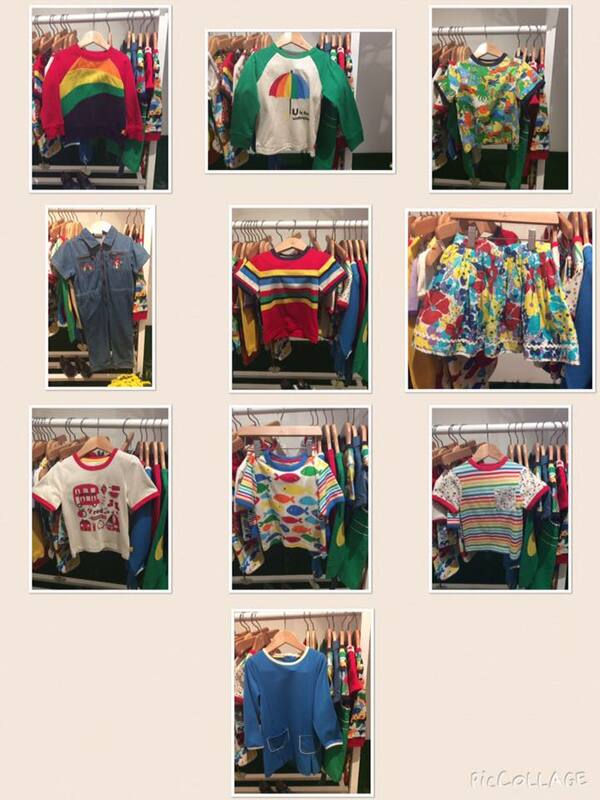 Lots of older childrens items too including t-shirts, long sleeved tops and jackets. The long sleeved baby vests with colours on the front are lovely. More older childrens. 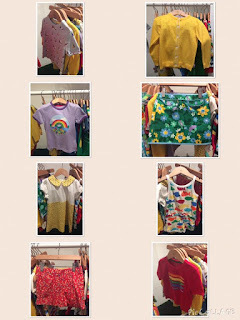 Sail boat print t-shirt, yellow knit cardigan, purple rainbow print t-shirt, floral skirt, yellow floral print dress, terry towelling fish onesie, floral shorts and crayon t-shirt. Rainbow jumper, umbrella design long sleeve top, printed t-shirt, denim all in one suit, rainbow stripe t-shirt, colours print t-shirt, fish print t-shirt, striped t-shirt and blue dress. The Spring Summer Little Bird collection has so much to offer. I look forward to seeing it in stores on the new year. 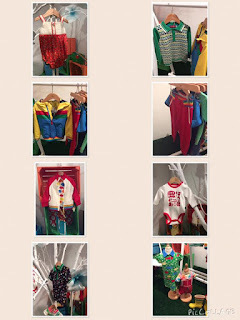 Which pieces do you like? Do you like the new prints?